The recognized National Helpline for children SOS 1056 is operated by «The Smile of the Child» and is available for every child and adult for the provision of support on issues of their concern. The 1056 Helpline plays a key role in addressing situations of violence that children are faced with (Physical, Sexual & Psychological Abuse, Neglect, Bullying and Trafficking). 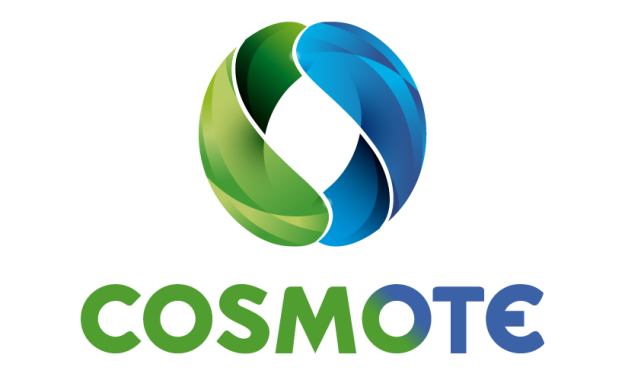 The 1056 Helpline is staffed exclusively by specialized Social Workers and Psychologists and is available throughout Greece on a 24-hour basis, 7 days a week, 365 days a year. Calls to the Helpline 1056 are free from landline and mobile telephones, no card is REQUIRED when calling from telephone booths, whereas calls from card phones do not require any telephone credits. Mobilization of blood and blood platelet donors. For the provision of the above-mentioned services, vehicles of Direct Intervention and Mobile Medical Units of Intensive Care for newborns and children are at the disposal of the Helpline 24 hours a day. 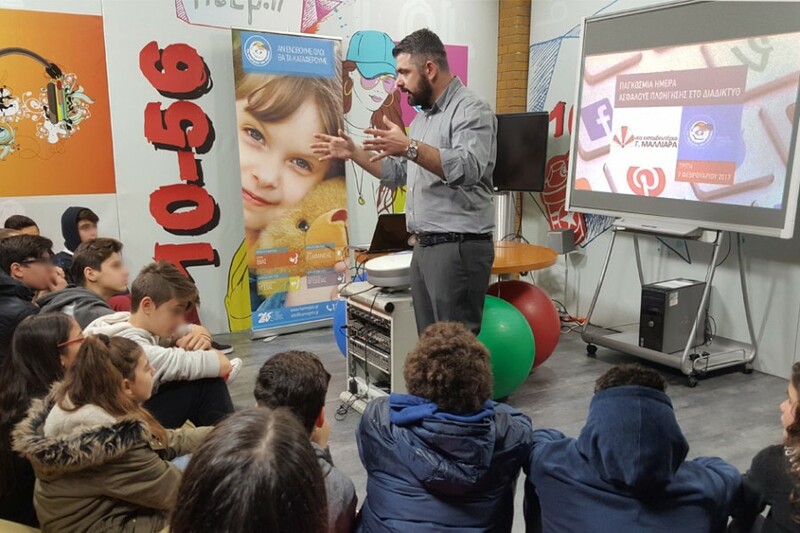 Emphasizing communication with children and adolescents, apart from the communication via a telephone call, children also have the possibility to “talk” to us via”: Email, Chat and Social Media. 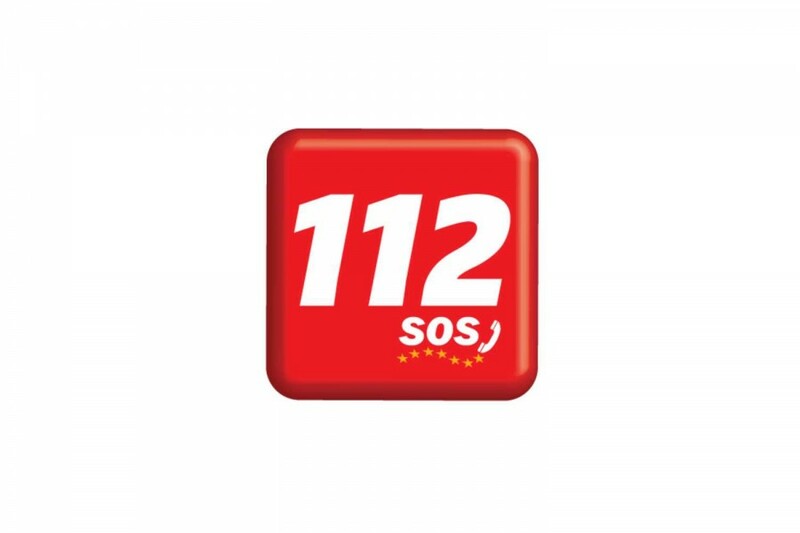 Furthermore, the Helpline 1056 is interconnected with the 112 European Emergency Number and belongs to the Network of Child Helpline International (CHI). On the logistical level, the Helpline 1056 is equipped with high technology hardware and software tools and operates through four interconnected call centers, all operated as one! That ensures that the maximum waiting time of each call does not exceed 12 seconds! 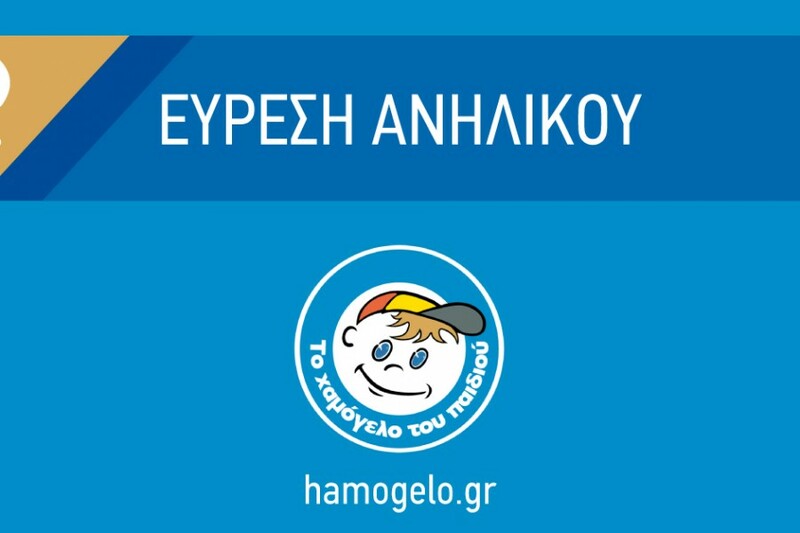 It is worth mentioning that «The Smile of the Child» has established a Disaster Recovery Area at the El .Venizelos International Airport of Athens in an effort to ensure the smooth operation of the Helpline 1056 under any circumstances. «The Smile of the Child» has been operating the Helpline 1056 since 1997, while in 2007 the Helpline was recognized as a National Helpline for Children.